This month Chaplin and Cork’s is delivering the perfect summer combination – cider and cinema under the stars. 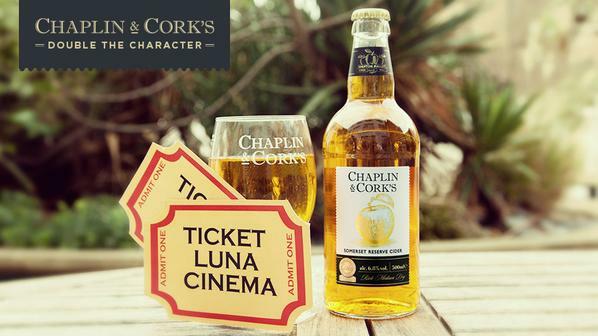 As official cider partner of the Luna Cinema, Chaplin and Cork’s will be travelling the length and breadth of the country, bringing its range of premium award winning ciders to iconic outdoor venues, including Cardiff Castle from 18th – 20th September. Chaplin and Cork’s is available in two delicious variants – Somerset Gold and Somerset Reserve. 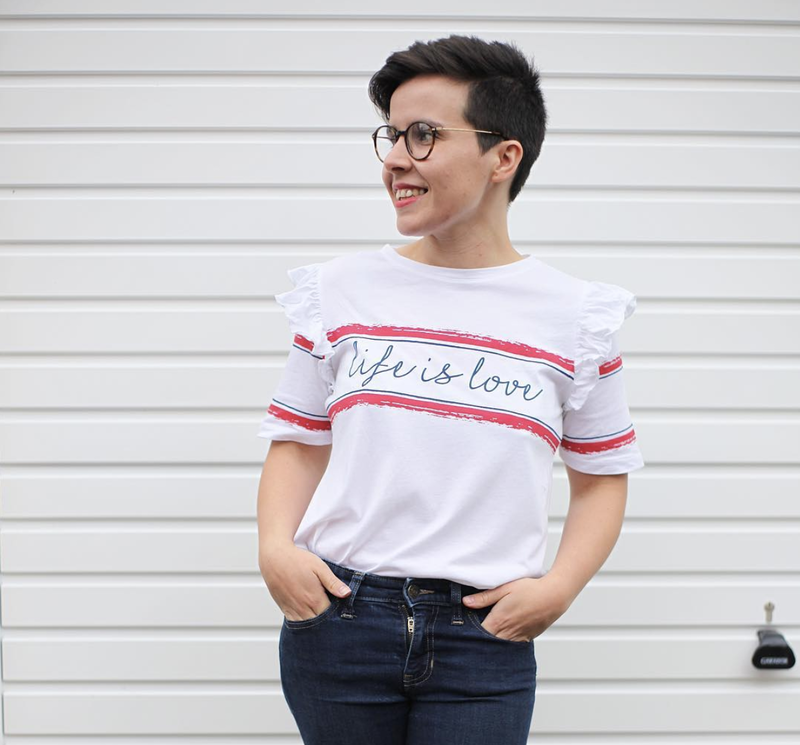 To celebrate the Luna cinema’s arrival in Cardiff, one lucky Side Street Style reader will be in with the chance of winning an exclusive Chaplin and Cork’s summer cinema pack. 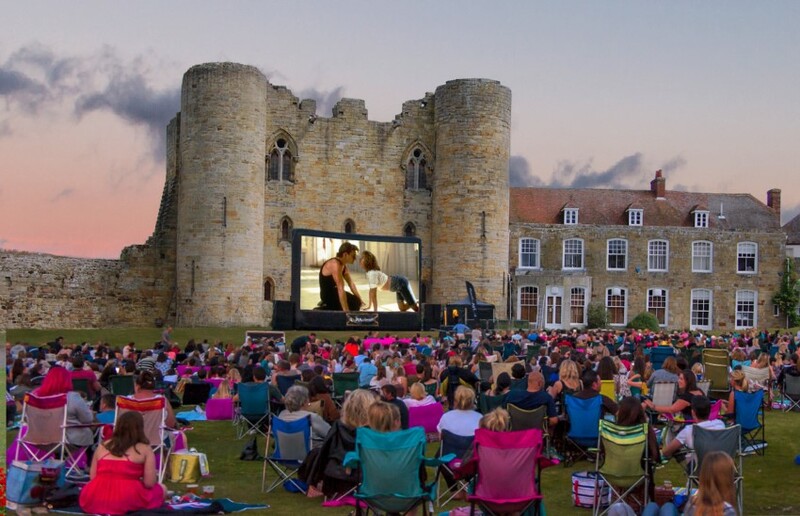 The pack includes a pair of tickets to a local outdoor screening, picnic rug and a crate of Chaplin and Cork’s cider – the perfect ingredients for a summertime evening under the stars. Chaplin and Cork’s summer cinema pack For further information please visit http://www.sheptoncider.co.uk/our-brands and thelunacinema.com . I love outdoor screenings and now that Laurence can't have wheat, cider has become a big fixture in this house.